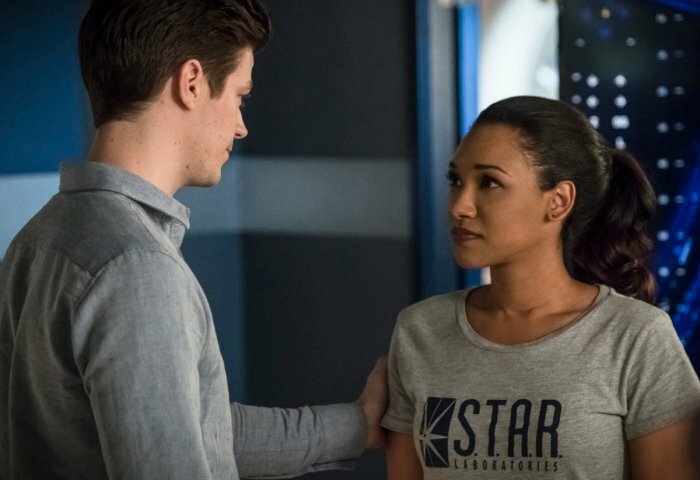 Did The Flash Season 4 Premiere Foreshadow The Mystery Girl's Name? 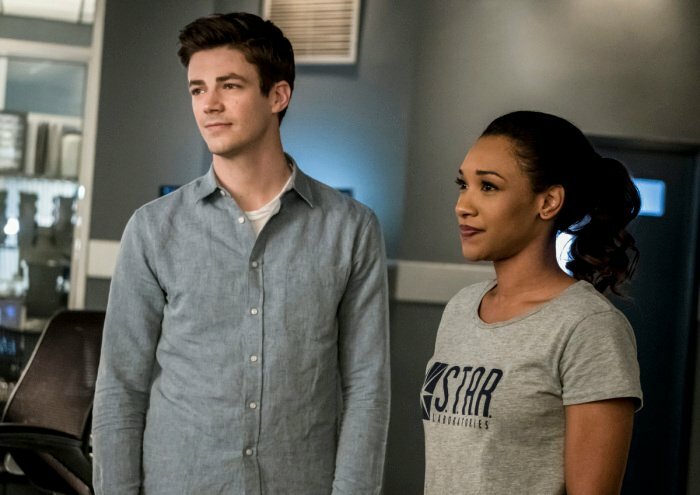 Did The Flash Season 4 Premiere Foreshadow The Mystery Girl’s Name? 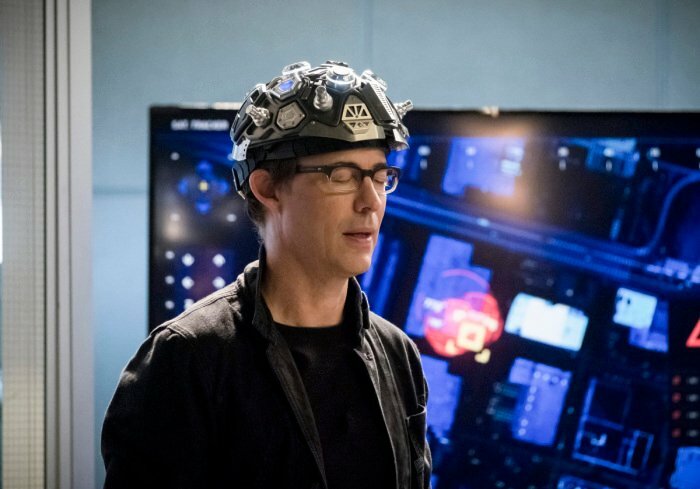 With The Flash currently on a four week break, fans have some spare time to ponder the ongoing mysteries of the season. 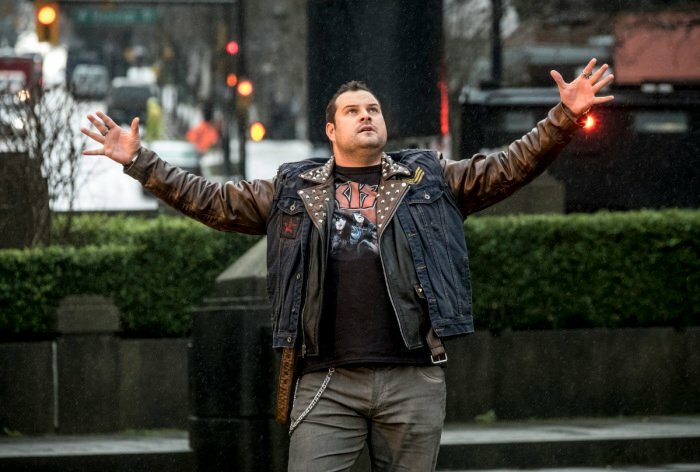 One of the most perplexing actually isn’t that key to the plot so far, but it has peaked viewers’ interests all the same. 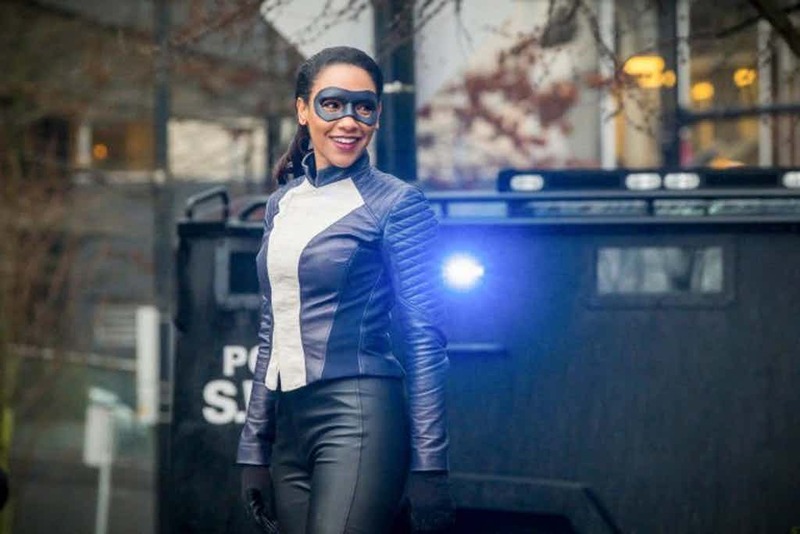 And that’s just what is the identity of Jessica Parker Kennedy’s mystery girl who keeps popping up in Barry Allen’s life? 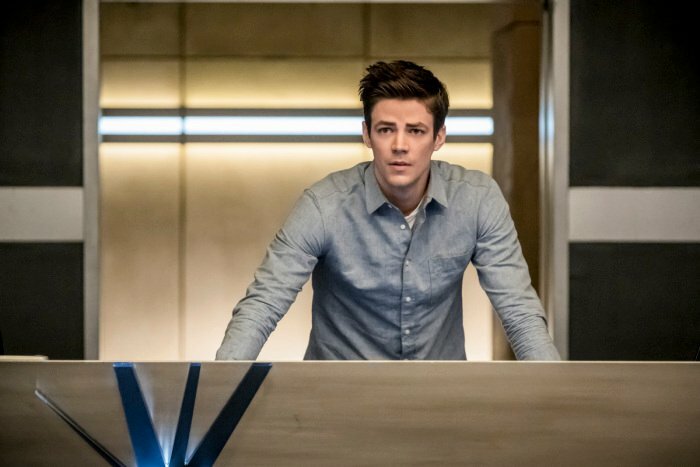 To refresh your memory, Parker Kennedy first showed up in “Crisis On Earth-X: Part One” as a waitress at Barry and Iris’ wedding. She seemed weirdly interested in the pair and overjoyed to meet the groom. 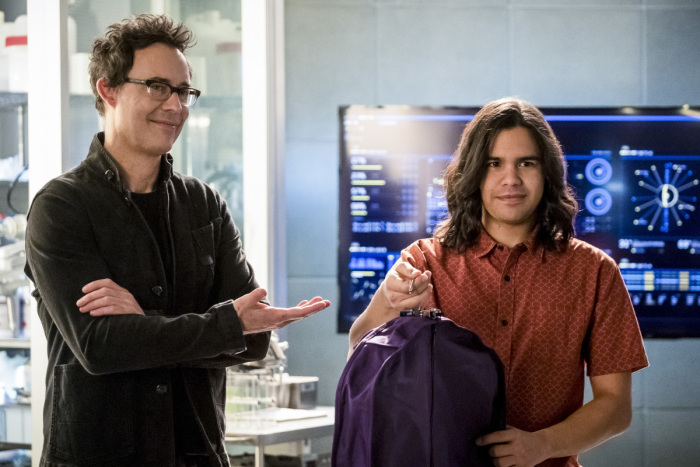 In the second half of season 4, she’s turned up a couple more times, on these occasions meeting other members of the STAR Labs gang instead. And again, she always seems kind of giddy to encounter our heroes. But who is she, exactly? 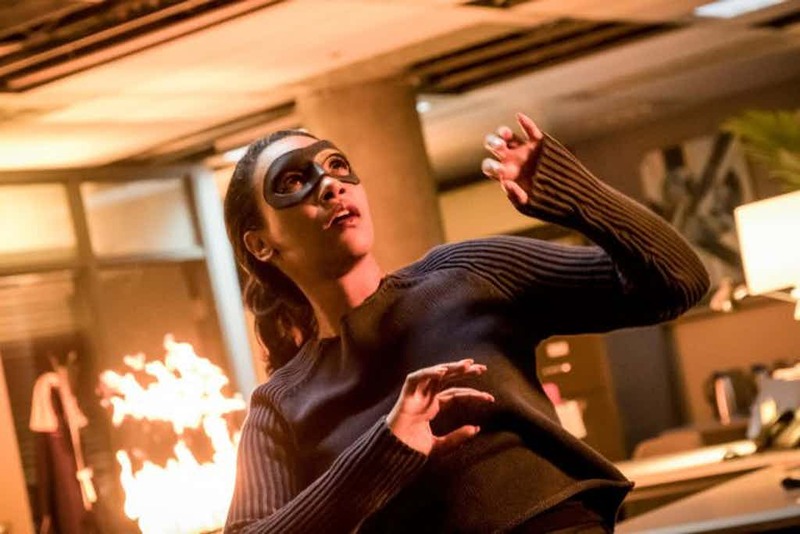 The two most prominent theories have pinned her down as either Dawn Allen, the speedster daughter of the Flash, or Jenni Ognats, the descendant of the Allen clan from the 31st century. 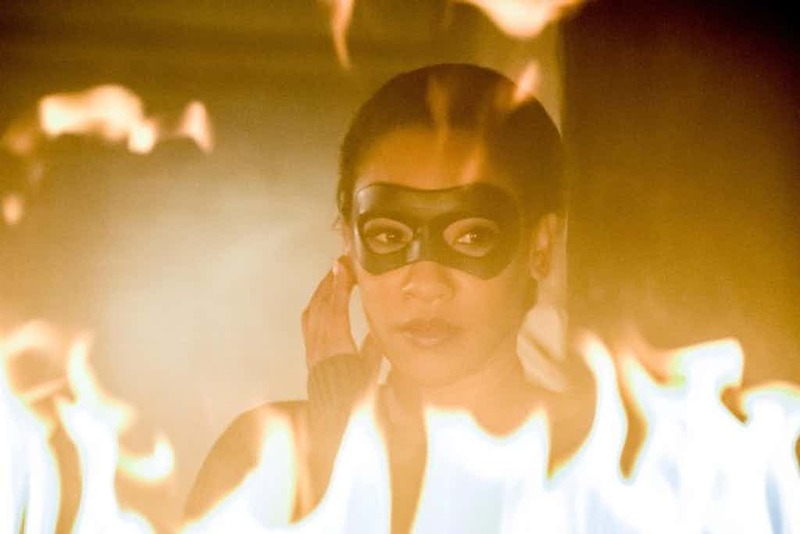 Either way, it seems certain that she hails from the future. But have fans been looking in the wrong place for clues? 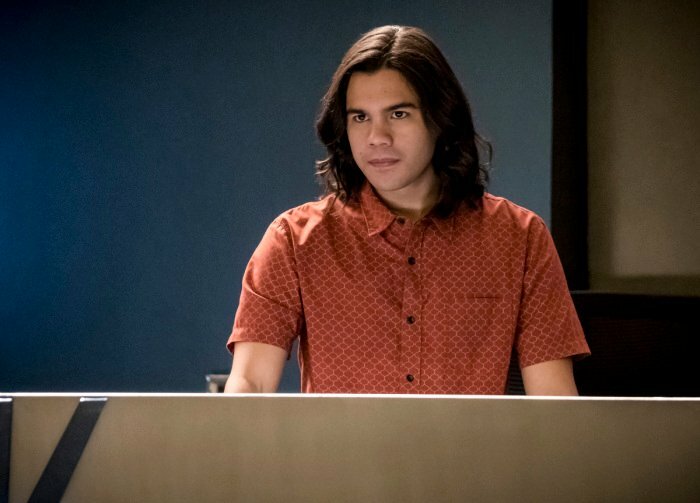 Instead of studying the comics, maybe the answer to her identity was hidden in an earlier episode of The Flash season 4 all along? 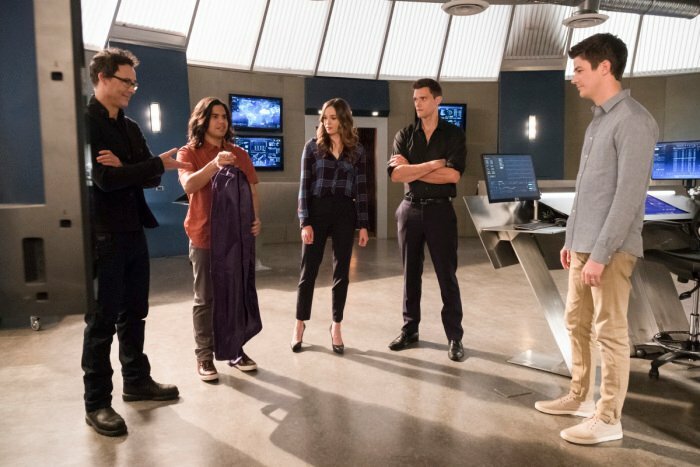 Cast your minds back to the season premiere, titled “The Flash Reborn,” in which a Speed Force-addled Barry Allen returned to Central City. 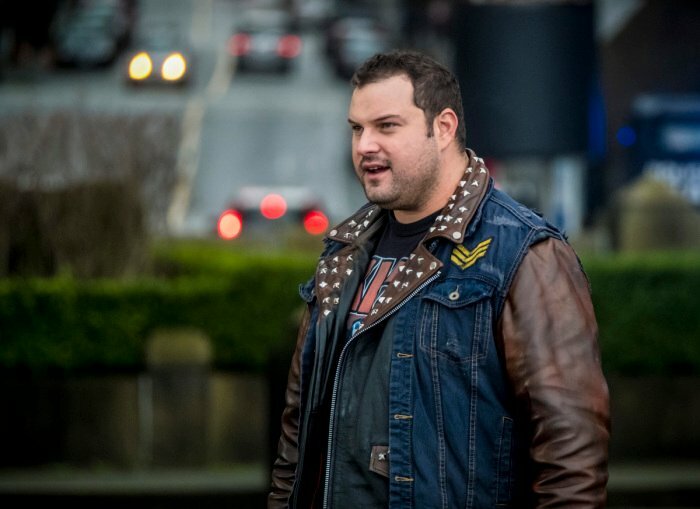 At first he seemed to get past, present and future confused and spouted some nonsensical lines, either pulled from the show’s past or ones that came into play later in the run. 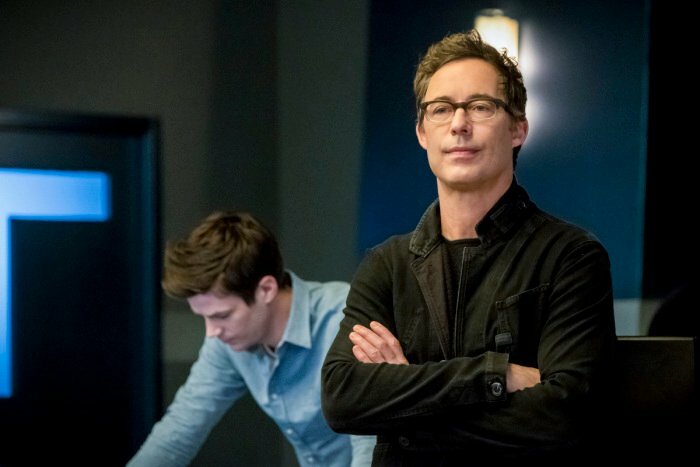 One line that we haven’t heard anywhere in the show to date, though, is “Nora shouldn’t be here.” Obviously, that name suggests that Barry’s referring to his mother. But what if he’s talking about another future member of the Allen family who’s named after her, instead? 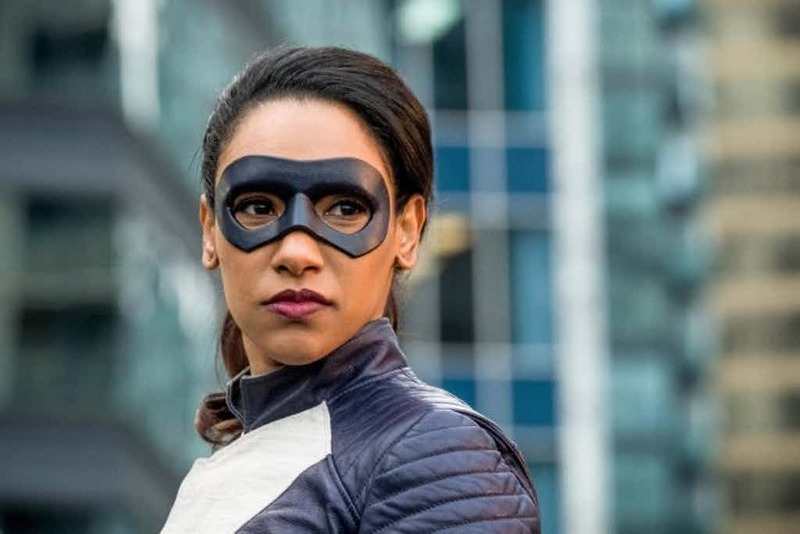 Personally, we’re leaning towards Kennedy’s character being Barry and Iris’ daughter, so we don’t think it’s too much of a stretch to say that the pair named her after Barry’s beloved mother. Likewise, if you were a time-traveller, you’d probably pull a Back to the Future and visit your parents in their younger days, too. 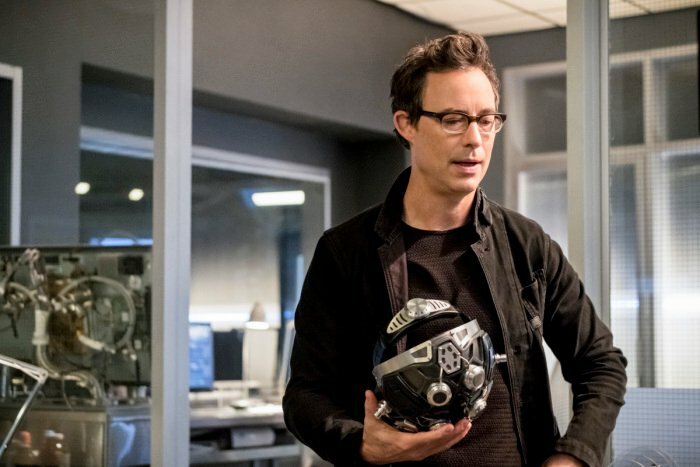 So, if this reveal does come out in some future episode, Barry could very well say “Nora shouldn’t be here” when he finds out that his daughter has travelled back in time. 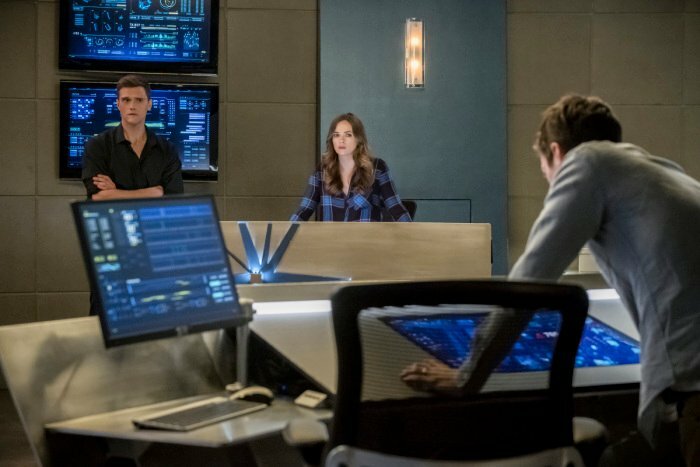 As Barry knows all too well, it’s dangerous to change the past. 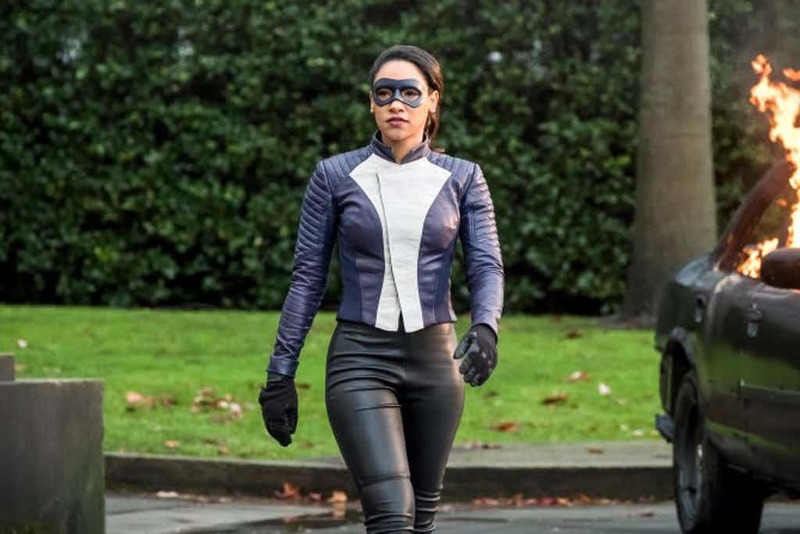 Hopefully, some concrete answers on the identity of the Mystery Girl will start to appear when The Flash returns to The CW on April 10th, but until then, feel free to speculate down below.